They were once considered a moderating influence on Donald Trump’s Presidency. A new book, though, portrays Mr Trump’s daughter and son-in-law, Ivanka and Jared Kushner, as a power-hungry couple, concerned primarily with enriching themselves. The White House has dismissed it as “fiction”. But there are long-standing concerns in the US over Mr Kushner’s business dealings and the level of influence he has over foreign policy. 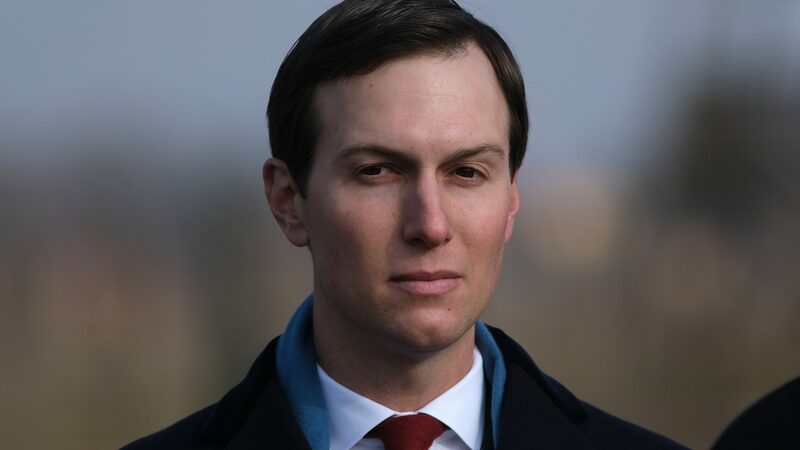 Kushner has been caught up in investigations by the Mueller Inquiry and Congress.